We all love entertainment but when it comes at a cost many people tend to retreat and find alternative things to do. We have all had our mood spoiled by finding our favourite series on a site only to realize we cannot watch it until we pay. And then there is the problem of paying only to find that your connection is not good enough to download or even stream. Why let such challenges ruin your day? 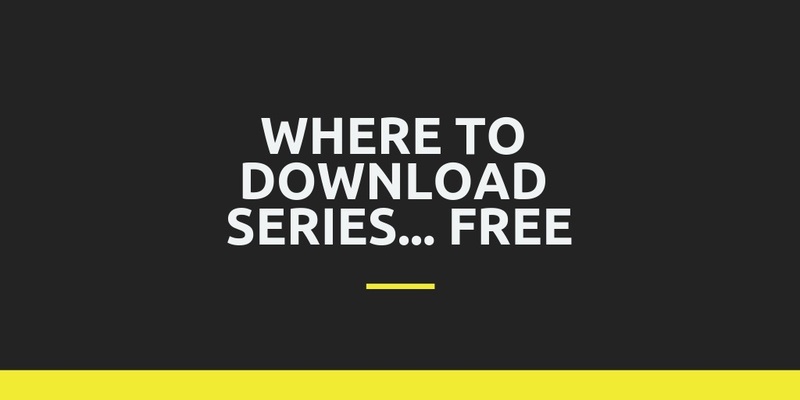 We’ve decided to help you sort this problem out by providing a list of 12 best sites to download series for free. What could be more irritating than opening your browser and attempting to download a series from many download sites that fail? It’s a simple task but only if you know the right sites. Unfortunately, there is a sea of series download sites many of which are illegal. Sometimes you might download a series successfully but you subject your device and yourself to a lot of risks. These illegal sites are usually a gateway to a tone of malware so be warned. Sometimes you might think you have eliminated such a problem by using free online torrent sites. YouTube is one of the best sources that people can look for and enjoy any kind of videos. The advantage of YouTube is that it is accessible from anywhere in the world. The only thing you require is an internet connection and you are good to go. 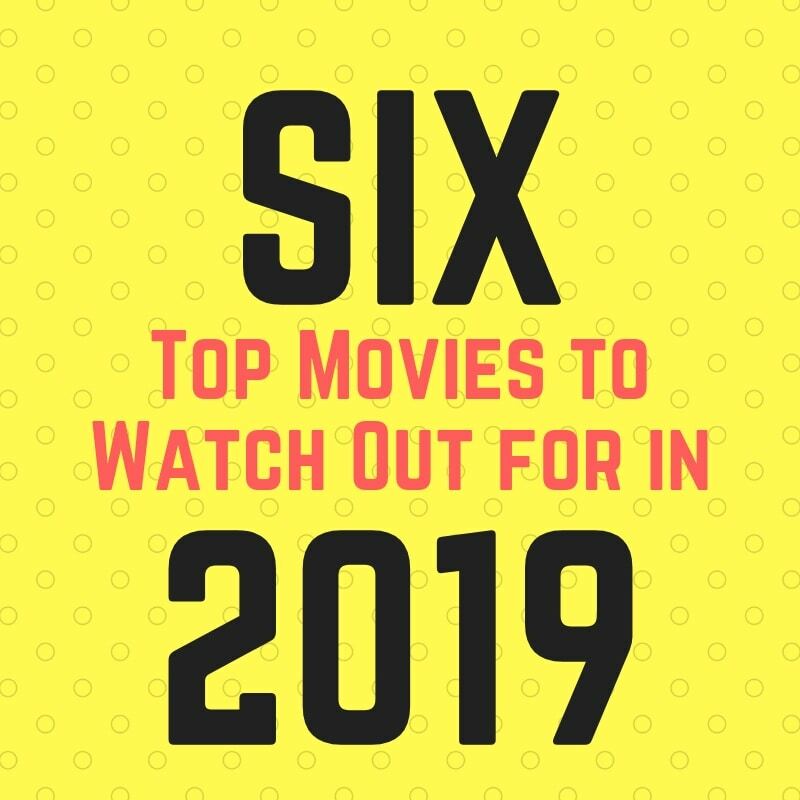 Here, there are thousands of free movies and series. You can always find software for downloading series from YouTube.com. You just have to look for a software that doesn’t require you to add an extension or install other third-party packages. After this, you will visit YouTube and search for popular channels that may contain the series you are looking for. A visit to this site opens up a world of many classics and TV shows. The variety of content on this site is very diverse. What’s more, this source for series has an Android app that goes by the name Classic UHF. This app can be used to grab and watch content on the go. It is a growing trend where many sites are creating free movie apps to help people access tailored content quickly. Retrovision TV is genre specific, which makes it very user-friendly when searching for series. Spling has been told by directors that they wish they had his review when they still had an opportunity to make changes. He's been approached by screenwriters and film-makers to provide feedback from the second draft to the first edit. 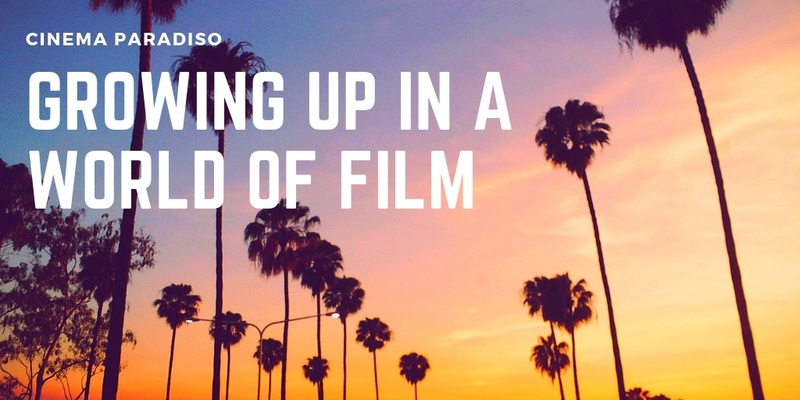 Having years of experience in reviewing in what's been described as a "deep-dive" format, he's been able to offer insights and distil the essence of a film. This is where he derived the idea for reviewmyscript.com, the desire to assist screenwriters and ultimately directors achieve their vision by starting with the all-important foundation of any film, the script. 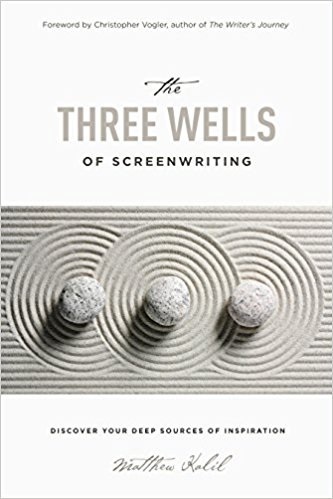 Spling has teamed up with The Three Wells of Screenwriting author/screenwriting coach, Matthew Kalil, and experienced actress/producer, Angelique Pretorius. Together they've crafted a unique set of screenwriting services that will help writers get a constructive outsider's perspective, overcome writer's block, breathe life into their screenplay and even have a professional and independent review to punt their polished final product to prospective film-making partners, producers and film studios. By projecting the screenplay into realisation in his mind, Spling is able to imagine the screenwriter's work as if it were playing on the screen and offer feedback on where and how it could be improved. Praising the good, identifying the issues and detailing this in a comprehensive review will help you improve your script, leverage your work and create a number of compelling reasons as to why your screenplay deserves to make the leap to the silver screen. Other useful and unique screenwriting services on offer include: The Three Wells Analysis, radio plays, live table reads, script editing and script walks. 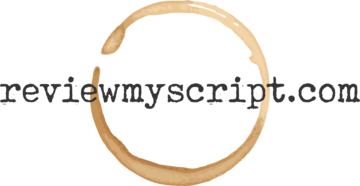 Visit us at reviewmyscript.com for more information on how we can tailor a solution to take your screenplay to the next level.